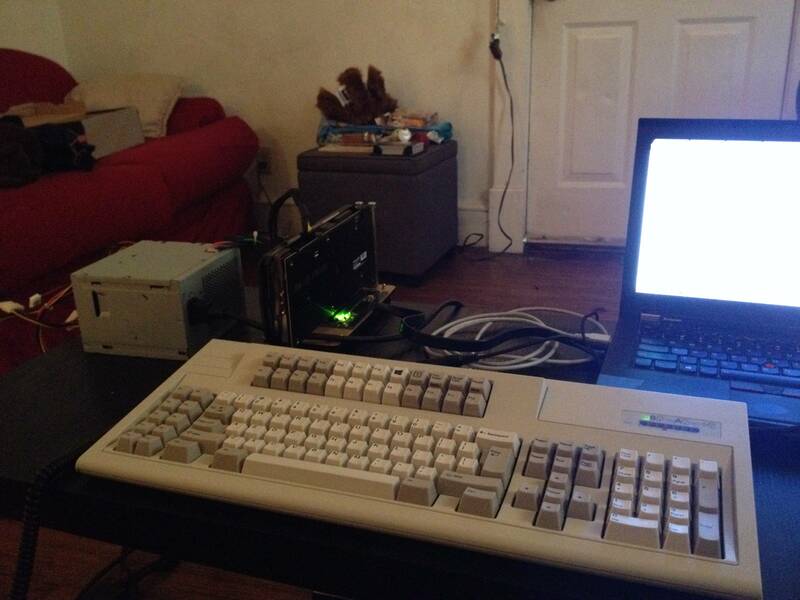 Attached is a picture of my setup. It was a gift from my dad for college. My dad got me a Kindle Fire for christmas. I laughed at him and told him to take it back and give me the money so I can buy something I want. Not sure what the point of this story is. 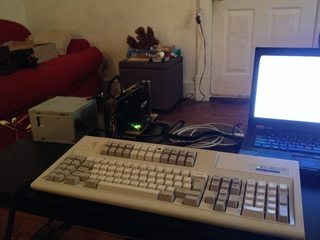 If >>21753 had had a thinkpad, they'd not have a broken computer now.